Jizerska 50 presented a thrilling spectacle for viewers and pro skiers alike even if many notable names were at home bedridden fighting a flu epidemic. 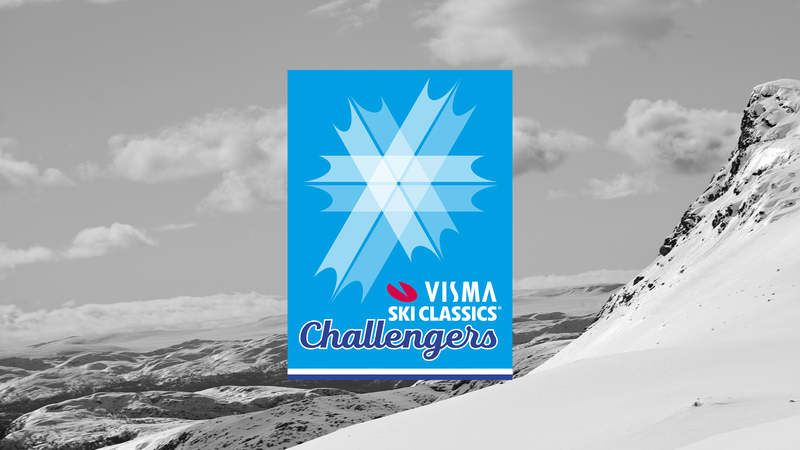 As always, Visma Ski Classics lived up to its name and offered “classic” entertainment for the fans around the world with fierce battles, brave breakaway attempts and heroic performances. Andreas Nygaard, Team Ragde Eiendom, triumphantly returned to the fold after being sick and showed everyone that he has a true knack for winning races. Lina Korsgren, Team Ramudden, proved that her Vasaloppet victory last year wasn’t a fluke by leaving everyone eating her dust. But one surprise was greater than anything else in that race. 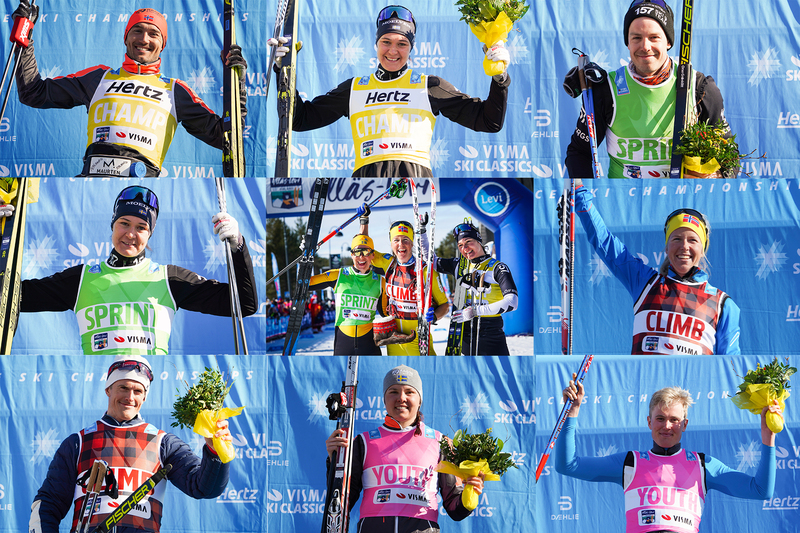 It was so exceptional that a new page has now been written in the Great History Book of Visma Ski Classics. Ari Luusua, Team Mäenpää, became the first Finn in history to be on the podium in our renowned pro skiing tour. It goes without saying that Finland is one of the great nations of Nordic skiing, and currently Iivo Niskanen and Krista Pärmäkoski are the country’s great hopes in the upcoming FIS World Championships in Seefeld, Austria. But the last time a Finnish skier has truly shone in long distance skiing goes all the way back to the time of Pauli Siitonen, Vasaloppet winner, in the 70s and 80s. There are occasional great performances from some of the Finnish elite athletes in selected Worldloppet races, but nothing compares to what Ari managed to do in Jizerska 50 this Sunday. Naturally, this success means a lot to him but even more to Finland and its long distance skiing culture. It may be that Ari’s performance will finally ignite a spark and inspire more talented skiers to step into the arena of Visma Ski Classics. Watch out Norway and Sweden as Finland is seriously entering the game! Many of you may wonder who this guy out of nowhere really is. Well, he is certainly not an unknown player in the sport as he has got five medals, including one gold, in the Finnish Nationals, and his best World Cup result is 8th. He has occasionally finished among the top 10 pro skiers in Visma Ski Classics, this year’s Marcialonga’s 9th place being one of those performances. 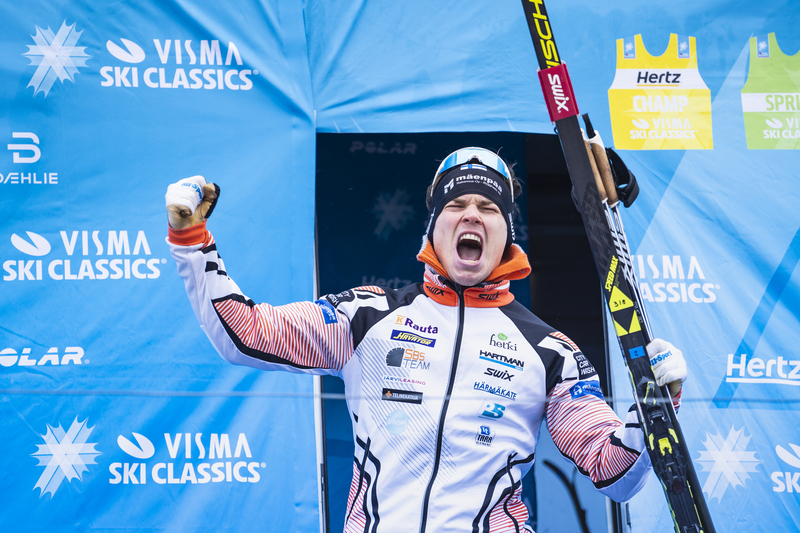 Ari started skiing when he about 13 years old, and he is now setting his sights on becoming a Visma Ski Classics hero. He really likes Marcialonga and Vasaloppet because they are legendary races, but his favorite one is Ylläs-Levi, which is close to his home. Now, it’s time to give him a moment in the spotlight – here is Ari Luusua for you, the man who has already made history in long distance skiing. 1. You have performed well in standard skiing, but what makes long distance skiing so appealing to you? 2. How different is long distance skiing from standard World Cup skiing? 3. How have you trained for this season? 4. What is your general take on double-poling? 5. Describe your feeling when you crossed the finish line in Jizerska this Sunday? 6. What does this success mean to you and your career? 7. Do you believe that your performance will spark people’s interest in the sport in your home country? 8. Finally, tell us about your team, Team Mäenpää?